We are organising a survey over several days at Chippenham Station to provide evidence of the issues and to provide data on the usage at Chippenham including passenger destinations, transport used to the station and frequency of travel. We will supply questionnaires and brochures for the survey. We're seeking volunteers who can be on a rota to attend at the station and count passengers at exits and entrances or issue/collect questionnaires. The larger volunteer force we have - the less work for each individual. We will be at the station from Mon 28th to Thu 31st Jan and Sat 2nd Feb (3 shifts a day). The station has several entrances and exits so to be effective we will need small teams working together. Hopefully by participating you will enjoy meeting other volunteers, meeting staff and have some fun as well. Plus the lovely station cafe (Hearty Hare) will provide you with a free hot drink and sarnie and we will cover £10 parking fee. There will also be a much smaller survey at Melksham the following week organised by the Melksham Rail User Group - separate post to follow. I note that they are covering the parking fee for a rail travel event. No mention of a train fare. 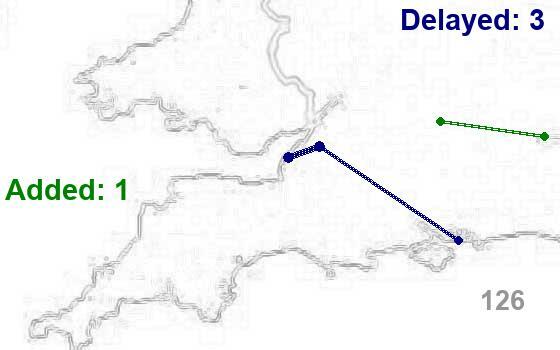 Travel arrangements are being / have been made with Great Western so that anyone travelling to assist by train will be given a letter of authority to travel; you will NOT be expected to pay GWR for travel on one of their trains to assist in the survey that's designed to help them. I suspect that eyebrows might be raised if volunteers for really distant places sign up - best check with Sophie. 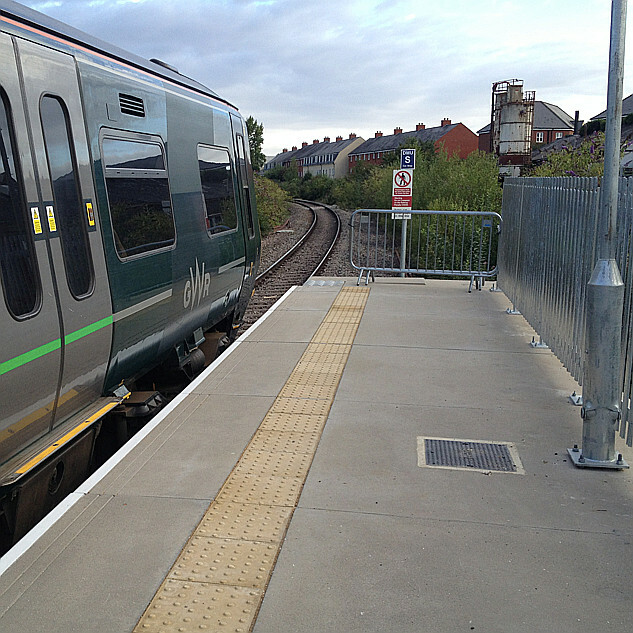 Late follow up ... factors such as poor weather, and Chippenham Station having four sets of barriers, made this a difficult survey to conducts, to the extent that the number of sessions was significantly reduced. I now understand (from a TransWilts director) that data was being gathered for GWR and only the briefest of summaries is available (as yet?). I've lost the tweet that told me the number of passengers counted in total and number of survey completed - think it was approaching 200 and around 6,000. I hope that those of us who froze our butts off to help gather the data will get a little more feedback than "commercial in confidence" at some point ... I feel if the data's being gathered for purely commercial purposes and not for wider information, then perhaps it should be gathered by people who are being paid commercially to gather it! Edit to add - Thank you to the member who found the tweet for me ... 4 days, 6,721 entries and exits, 196 surveys, 13 great community rail volunteers. And it does include "A huge thank you everyone"